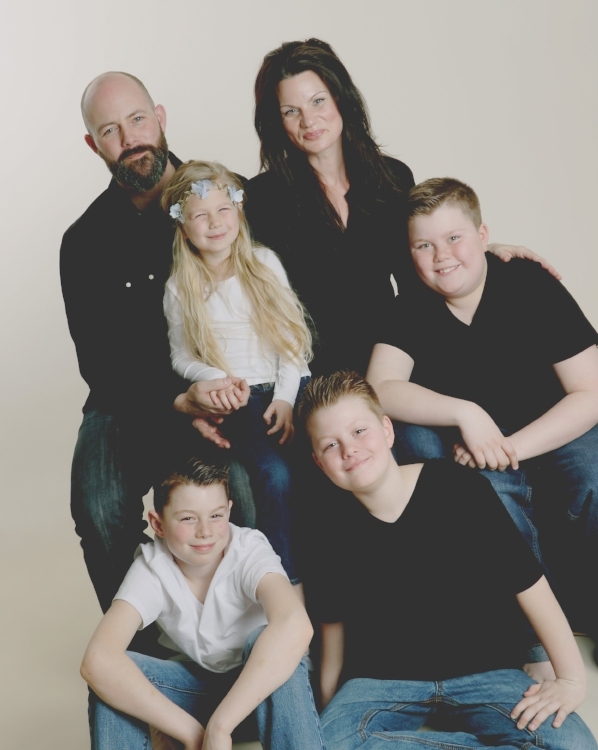 Nathan and Alanna serve on the Senior Leadership Team at Alive Church and are the Campus Pastors of Alive Barrie. They have three boys and one princess that make them extremely proud parents. Nathan is a VP for the largest insurance brokerage firm within Canada and he also serves as a second generation pastor to the local church and speaking internationally at different times throughout the year. Besides spending time with his family, Nathan is a passionate sports fan and outdoorsman. He prefers ice cream before chocolate. Always. Alanna is from the GTA and graduated from Seneca College with Honours in Early Childhood Education. She invests much of her time building up the local church community and believes community creates a foundation that sustains freedom. Alanna loves people, her family and most importantly, her Heavenly Father. Nathan and Alanna have a passion to see transformation take place in the lives of people, cities, and nations as we proclaim freedom.